Wouldnt it be nice to be able to listen to an audiobook while driving down the highway and actually be able to hear what the author is reading? Ok, fine Im a bit of a nerd when it comes to that. Most automakers these days are keeping the cost of their vehicles low in some respects by cutting some corners when it comes to less critical features. One of those features is noise reduction. 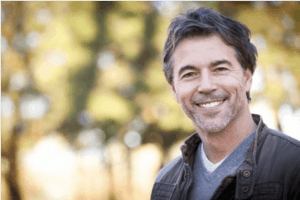 In this article, I will show you how you can reduce road and engine noise coming from the hood of your vehicle. There are a lot of products that claim to be able to make an economy car sound like a luxury vehicle when it comes to sound dampening material. Many of them deliver, but which one? I drive a one-ton box truck for work to haul all of my building materials. The engine is very noisy, especially while cruising at highway speeds. It’s a 2016 Ford 1 ton but looks and sounds like something from the 90s. I do like the V10 in it, but that would be where most of the noise issues begin. It’s a reliable engine, but it’s also very noisy while traveling 70 miles an hour. What Should I Use For Sound Dampening the Hood of My Vehicle? 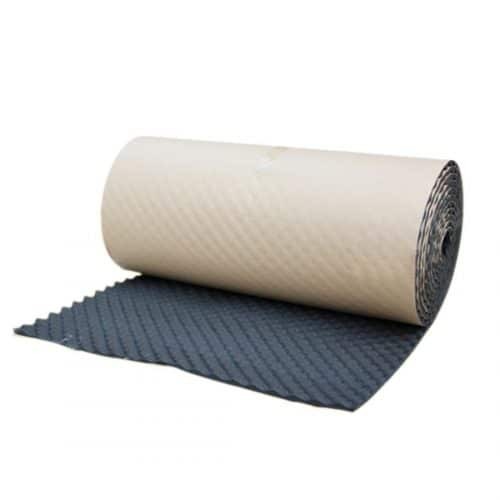 Does Uxcell Wave Sound Deadening Mat Really Work? I was researching online and looking through Amazon reviews for something I could use, and that would also be inexpensive. I didn’t want to spend much more than $50, and I did find some excellent vehicle sound deadner that is just at the peak of my budget. The vehicle sound dampening material that I chose is not a best seller on Amazon at the time of writing this article, But it does look promising and the people that bought it says that it works. Uxcell Wave Studio Sound Acoustic Absorbing Heatproof Foam Deadener (Amazon link) is a product that works very well for this type of project. Uxcell Wave Studio Sound Acoustic Absorbing Heatproof Foam Deadener Sheet. 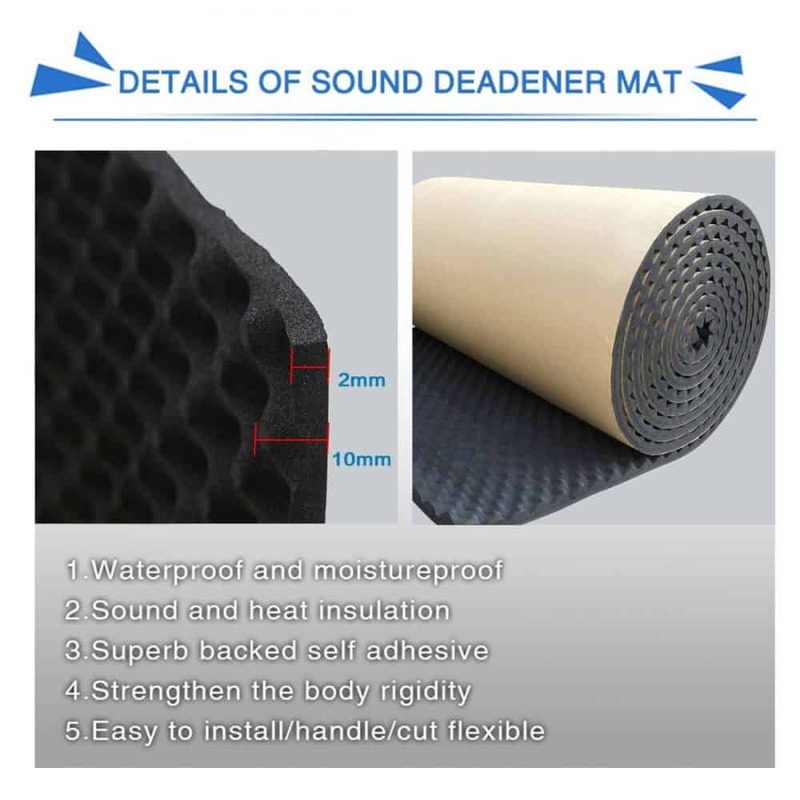 The Wave Sound Deadener Liner has the same characteristics and noise insulation properties as rubber foam. Unlike polyurethane, It doesn’t absorb water & has no odor. It is also oil resistant which is perfect if you live in an area where vehicle oil base undercoating is the norm due to salt use on winter roads. This type of material is perfect for all climates, especially in the hot climate areas. It also works well in cold climates where it will not peel off when going from cold to warm with the engine on and then back to cold. The problem with most sound deadening material for cars is that its only heat resistant to an extent. For example, you should not use the popular Noico 80mil because it is not sufficient for the high amount of heat the engine emits compared to the Uxcell. 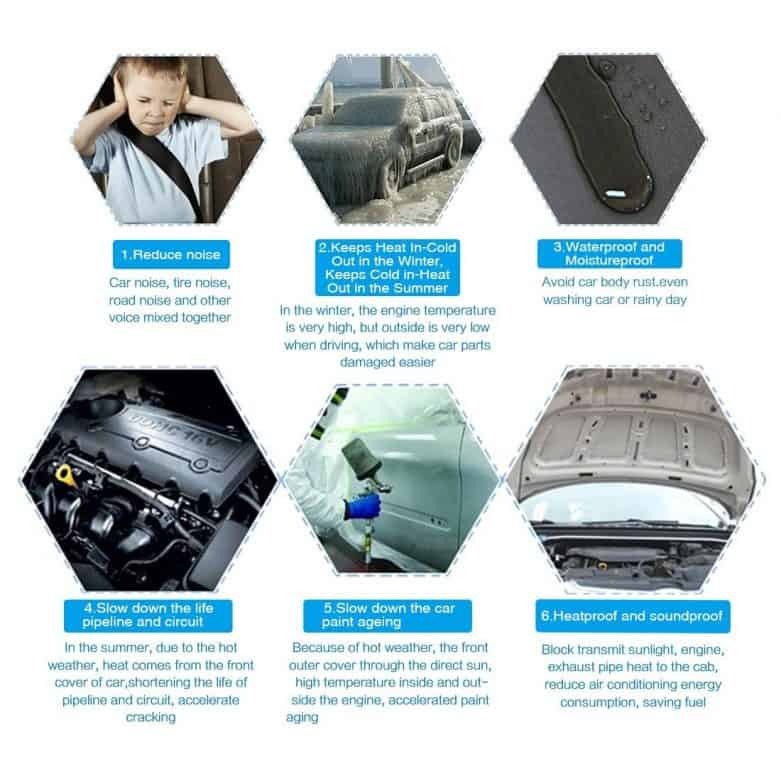 What I would suggest is if you want to treat your entire vehicle with sound dampening material is that you should use Uxcell Wave for the hood. Then use Noico 80 mil 36 sqft car Sound deadening mat (Amazon link), butyl automotive Sound Deadener, audio Noise Insulation and dampening for the rest of the vehicle. First and foremost, the inside area of the hood of your vehicle needs to be clean, so the deadening mat sticks perfectly to the entire surface. The product’s effectiveness will become compromised if there are parts of the surface that are not touching the mat. You need to clean the hood with a degreaser to make sure you there’s no dirt or grease left. You then apply the Uxcell sound deadening mat where there is bare metal. Uxcell Wave Studio Sound Acoustic Absorbing Heatproof Foam Deadener is perfect for under hood sound deadening. Yes, it does. Some reviewers say that it exceeds expectations and does as good a job as the popular name brands at double the price. Most people use this product to soundproof their entire vehicle but with its high heat absorbing capabilities, its perfect for a sound deadner to use under the hood. I hope you found this article useful. Please let me know if you used another product like this one to soundproof the hood of your vehicle. There are so many different sound dampening mats for cars that it’s sometimes difficult to know which one to buy. How To Soundproof Your Car to Make Your Vehicle Quieter On The Road! How to Soundproof Car Doors? Sound Deadening Car Doors That Works!